The Cool Muscle 2 is the world smallest integrated AC servo system that combines a motor, an encoder, a driver, a controller, a PLC and a power supply. The use of its own programming language "CML" (COOL MUSCLE Language) allows for easy creation and control of motion. 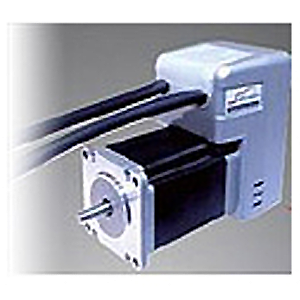 CM2-C-60A10A-R is 100W motor.